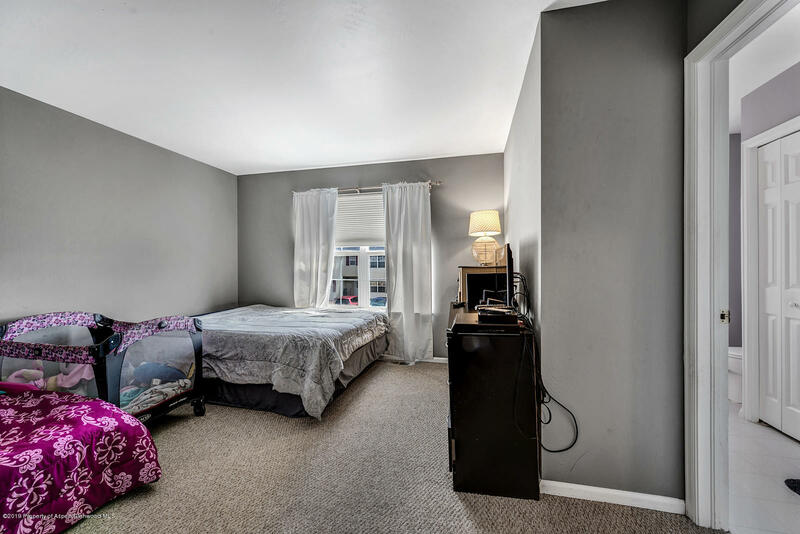 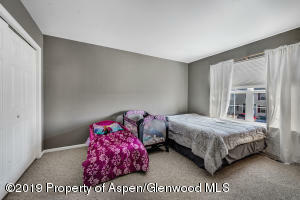 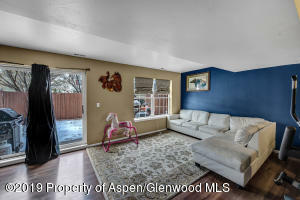 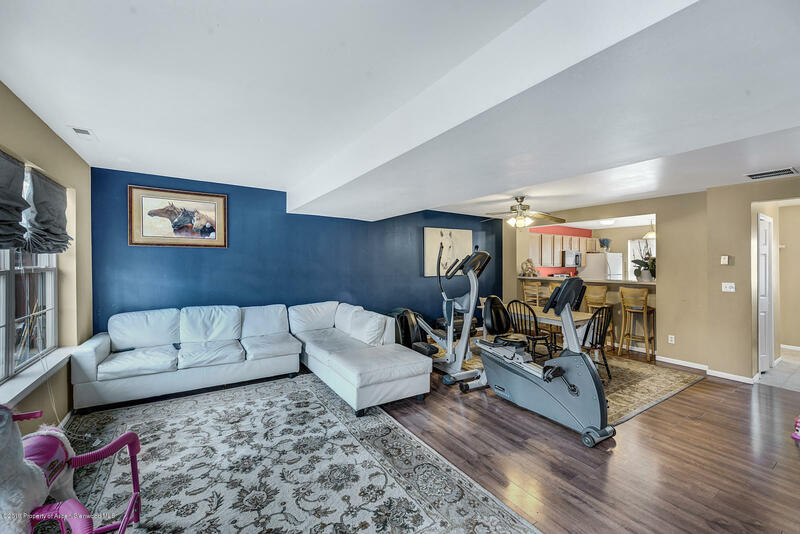 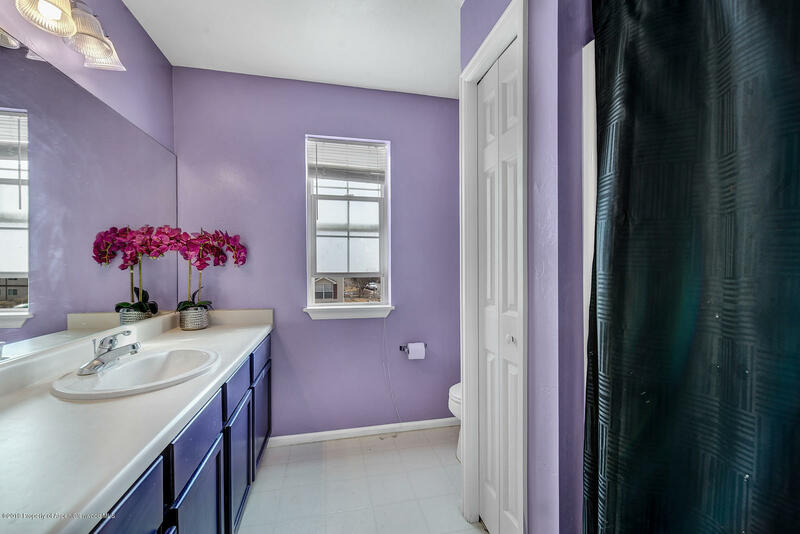 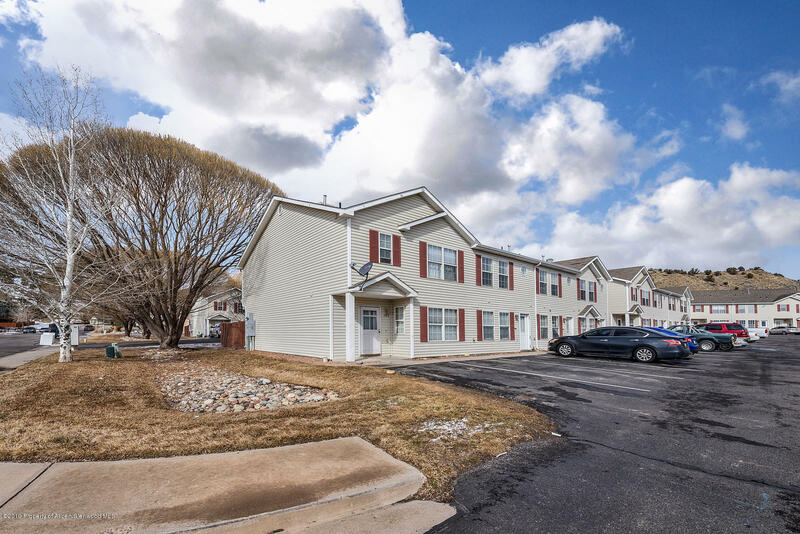 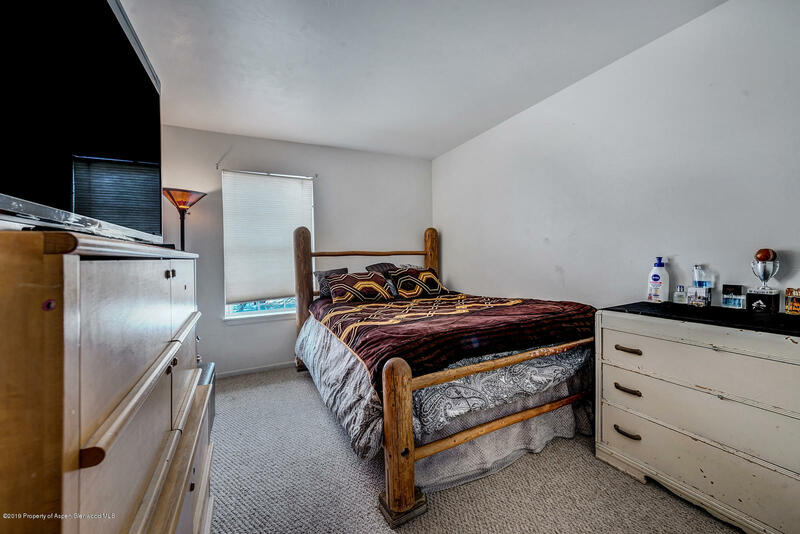 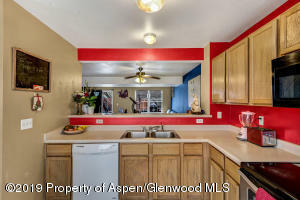 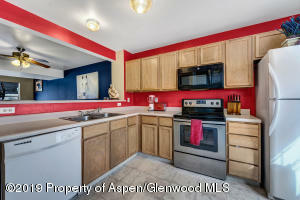 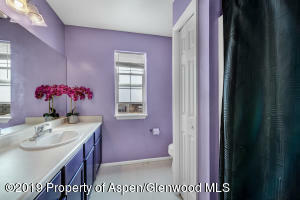 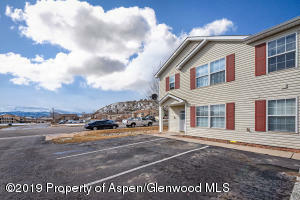 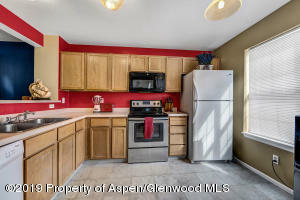 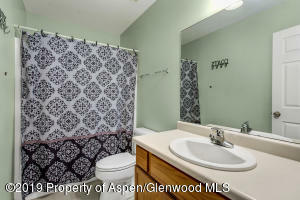 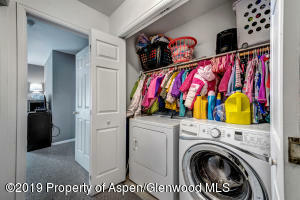 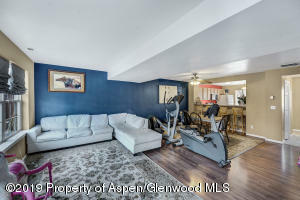 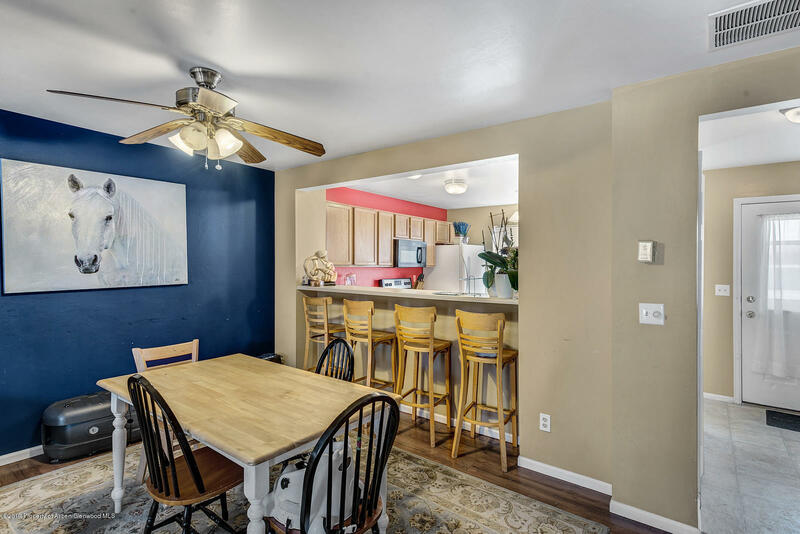 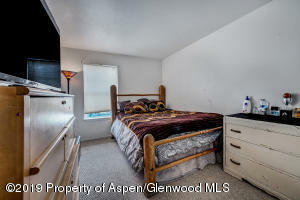 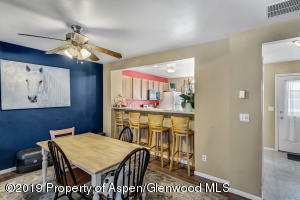 Well located townhome with an open floor plan and lots of light! 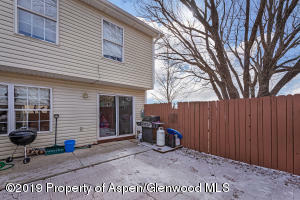 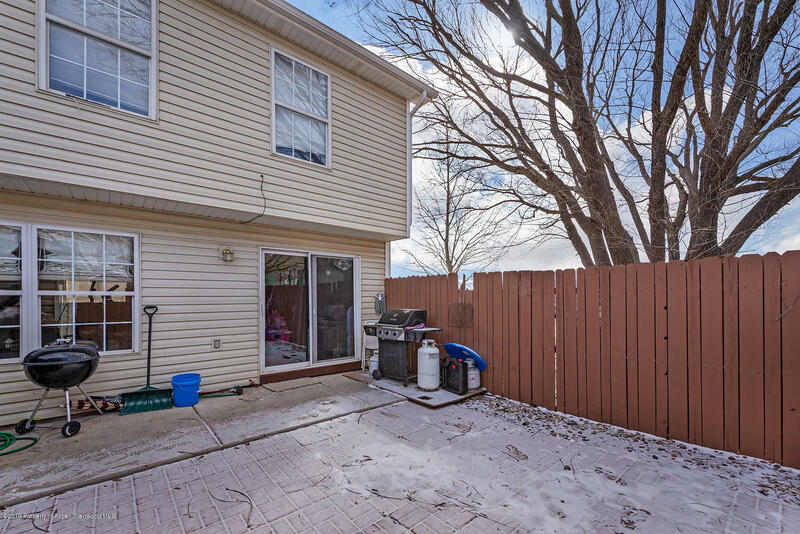 Enjoy a cozy, fenced yard with a paved patio for entertaining. In addition, a storage unit for all your toys and a 1 car garage.